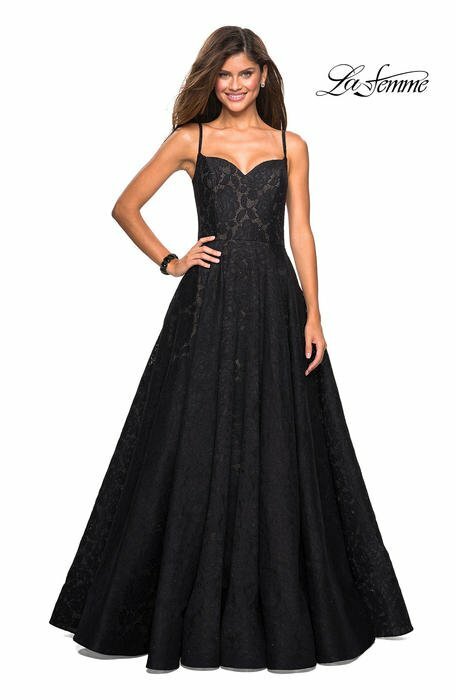 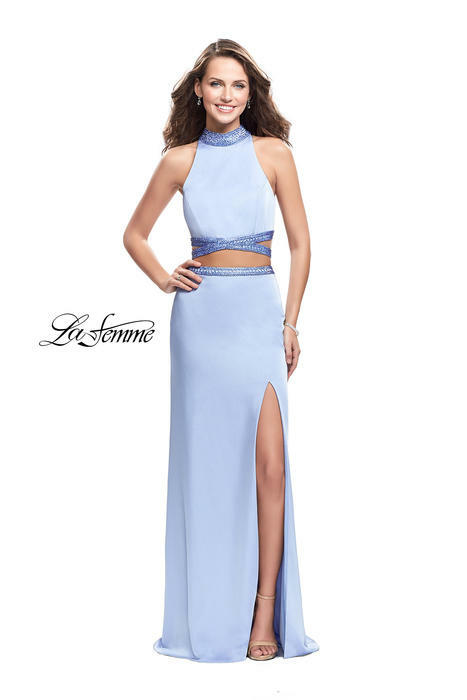 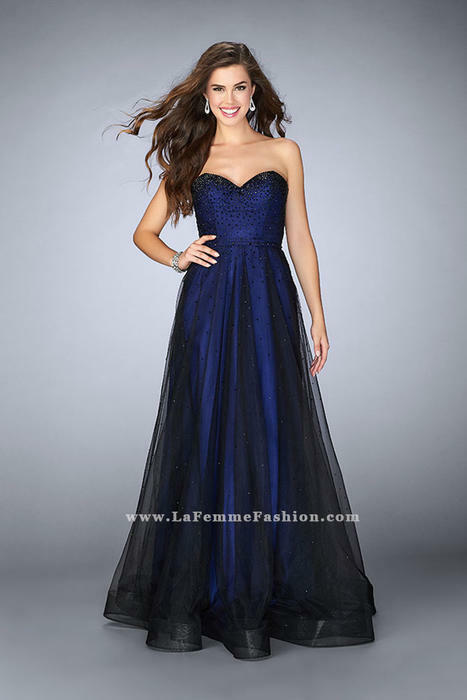 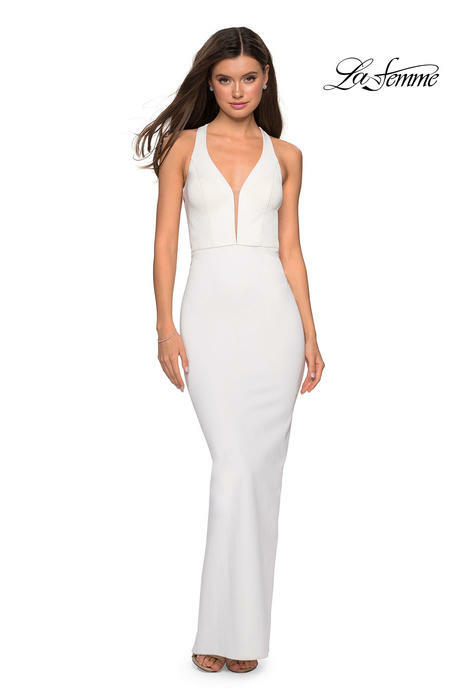 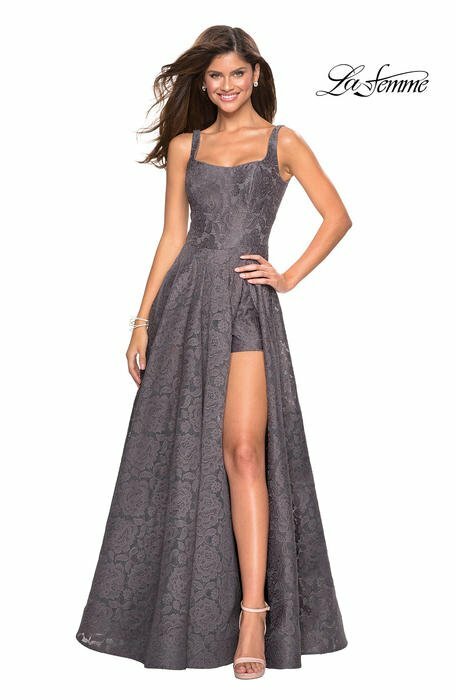 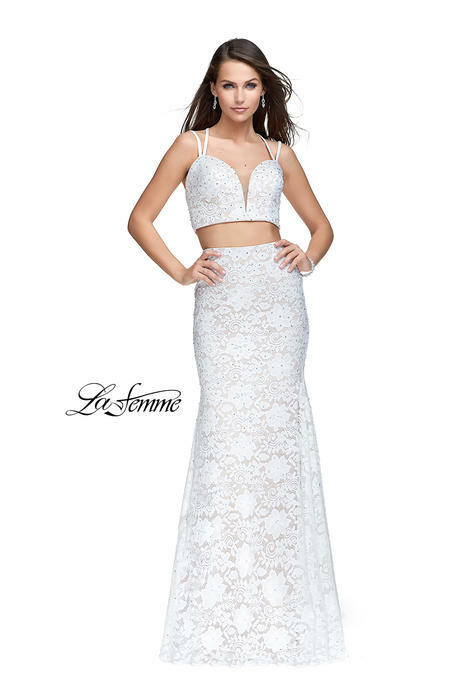 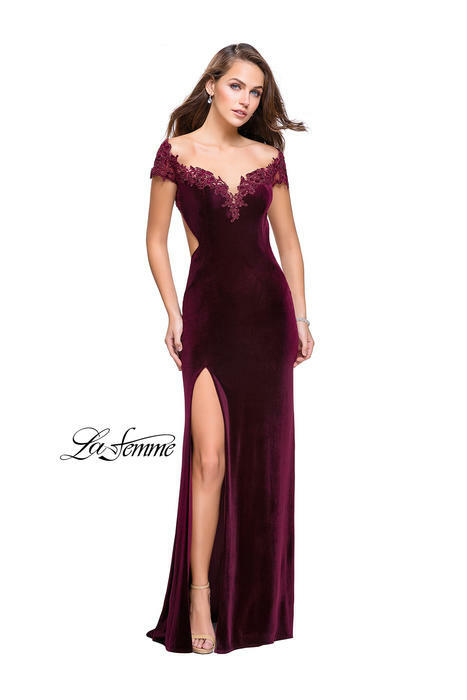 The La Femme Fashion designers dedicate themselves to providing the highest quality dresses and exquisite designs for our customers. 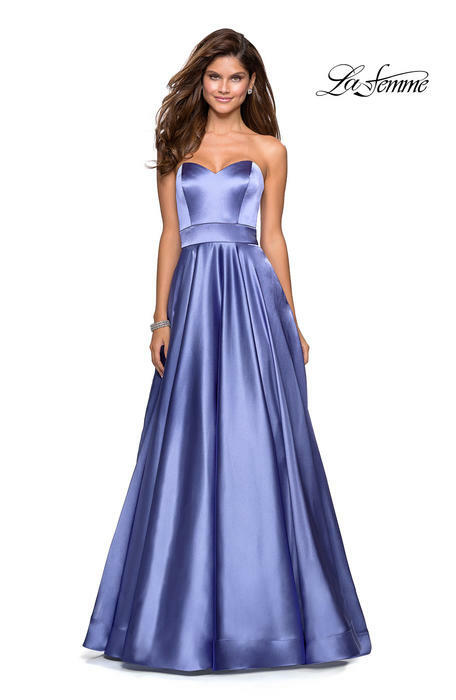 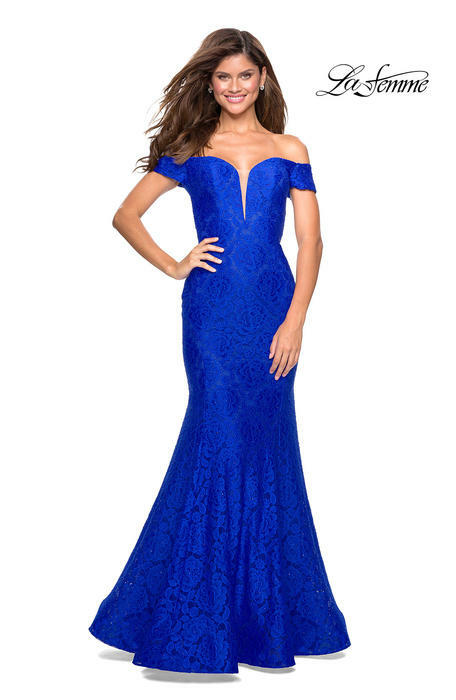 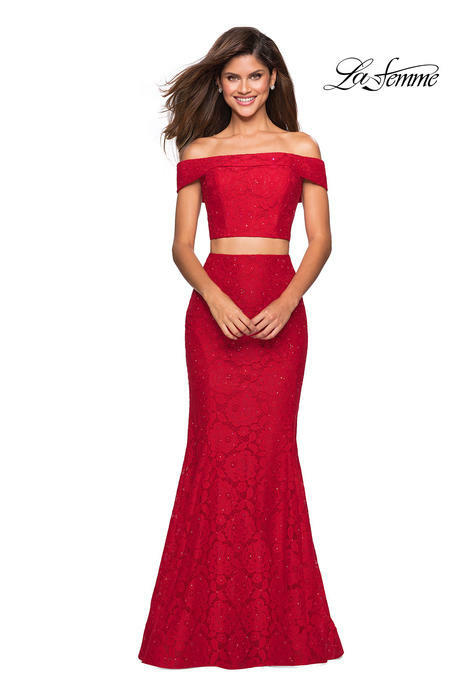 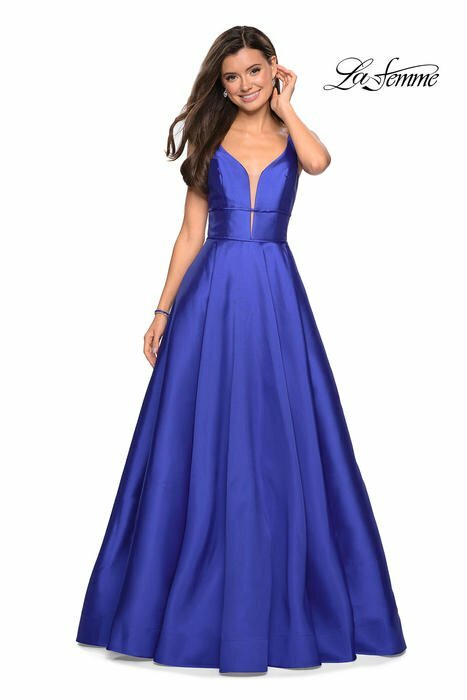 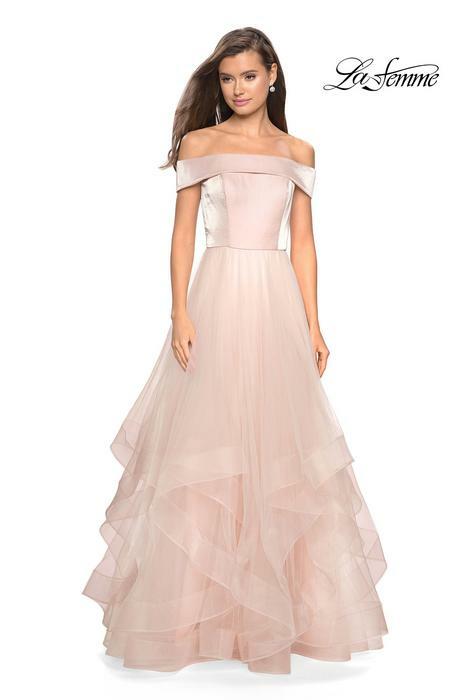 They specialize in Prom, Homecoming, Pageant, Evening, Bridal, Bridesmaids, Graduation and Cocktail attire. 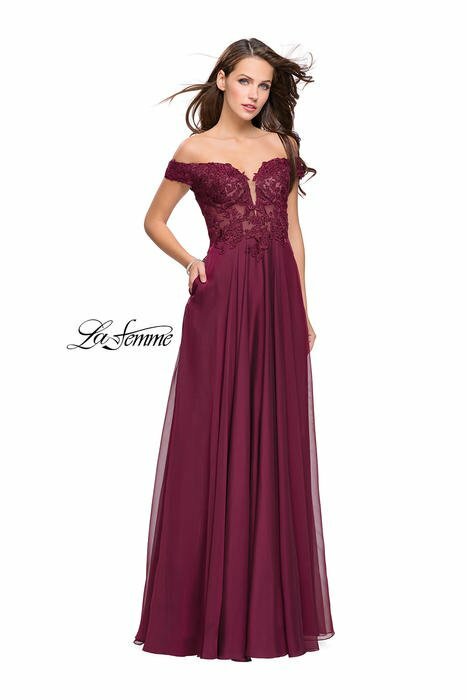 Le Femme is also expanding by adding a Young Mother of the Bride collection. 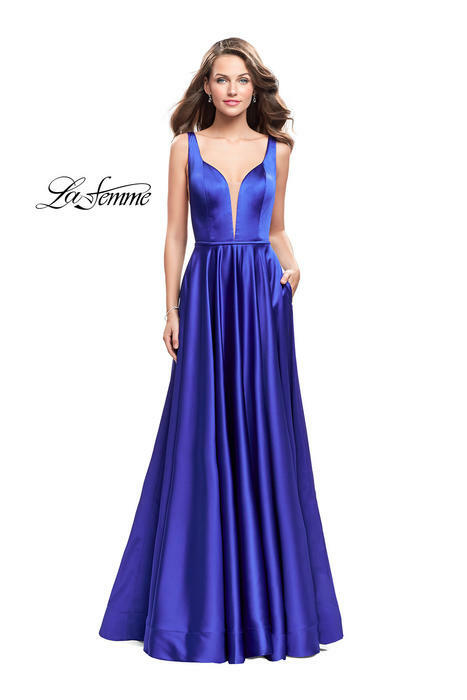 At La Femme every design is carefully thought out and professionally fitted to provide the most flattering silhouette possible. 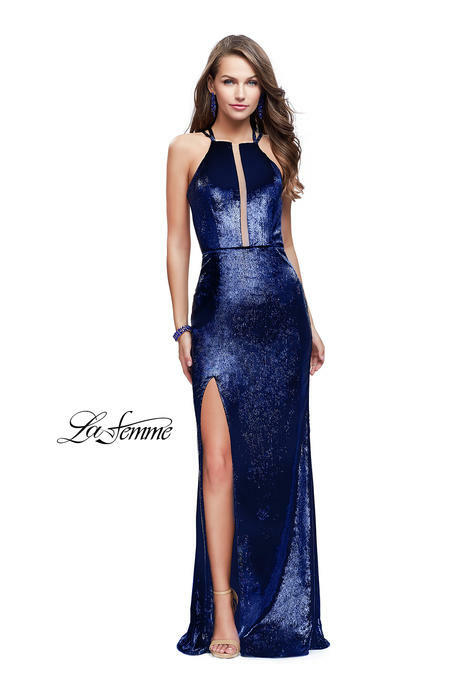 Intricate beaded designs and iridescent stone embellishments are a staple for the La Femme line. 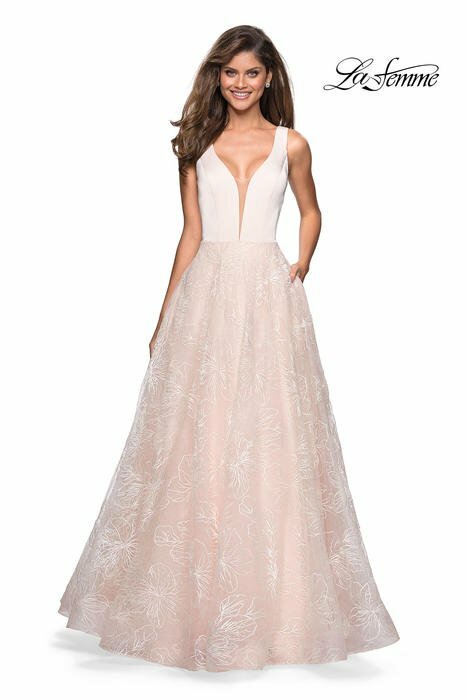 Le Femme designers believe the sparkling details are sure to make you feel glamorous and beautiful on your special occasion!